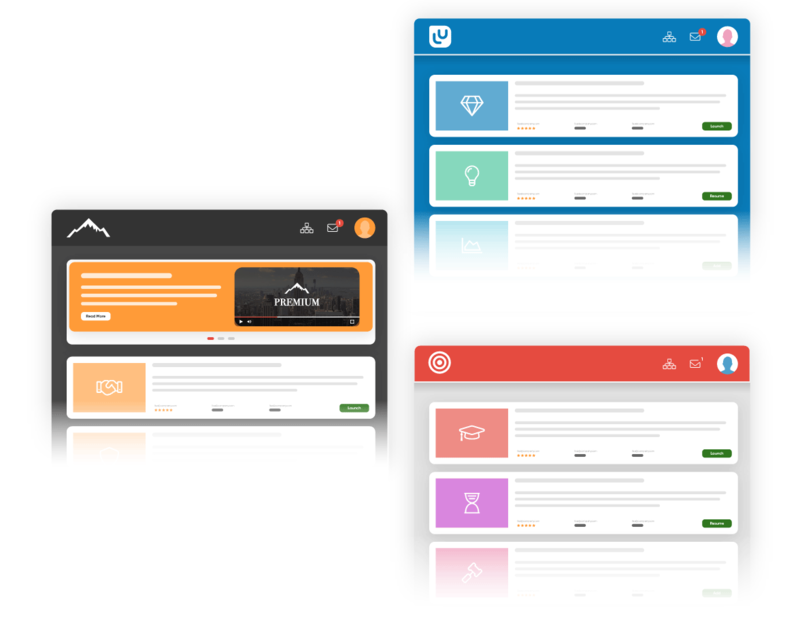 Train multiple audiences all in one system, with learning portals. 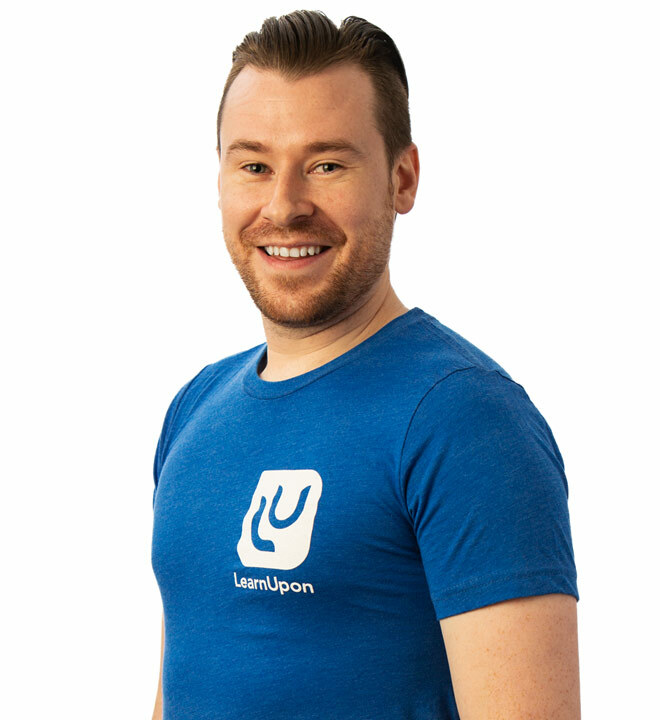 At LearnUpon, we built personalized portals into our platform from the very start. Think of them as 'mini LMSs' that enable you to manage and deliver training to your employees, partners, and customers all in separate, unique environments. Efficient and scalable - portals empower you to train more people rapidly. You can manage and switch between portals easily, it all happens in one, central place. Style each portal so it's recognizable to your audience. Choose your brand colors, upload your logos, and banner images. You can also white-label. Set up as many portals as you need whenever you need to without any technical expertise - a couple of clicks and it’s done! Save valuable time by assigning tasks to different users - admins, managers, instructors - within each portal. Avoid needless duplication of work. You can copy, edit, and share courses between portals to make course management much more scalable. 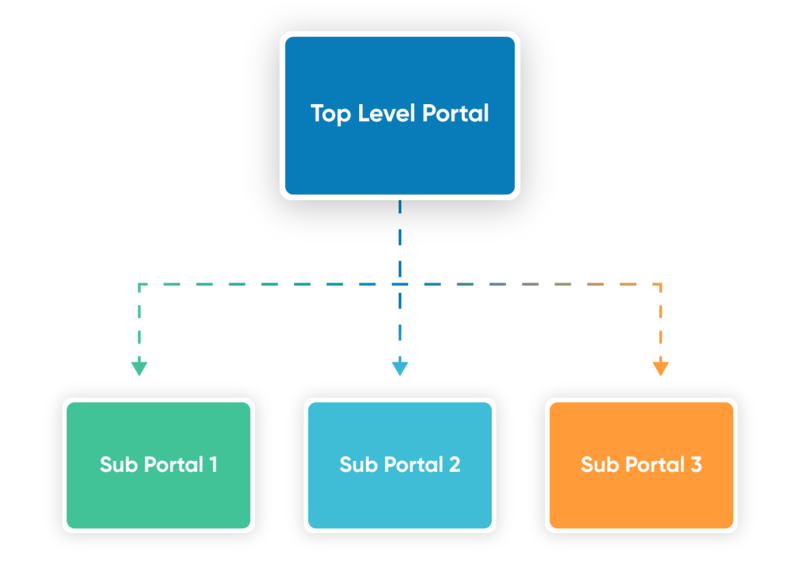 And you can easily deploy course changes across portals by changing only one version in your top portal. Give access to a course but stay in control with licensing. You decide the number of enrollments and the time in which they can be made making it easy to manage your different audiences.